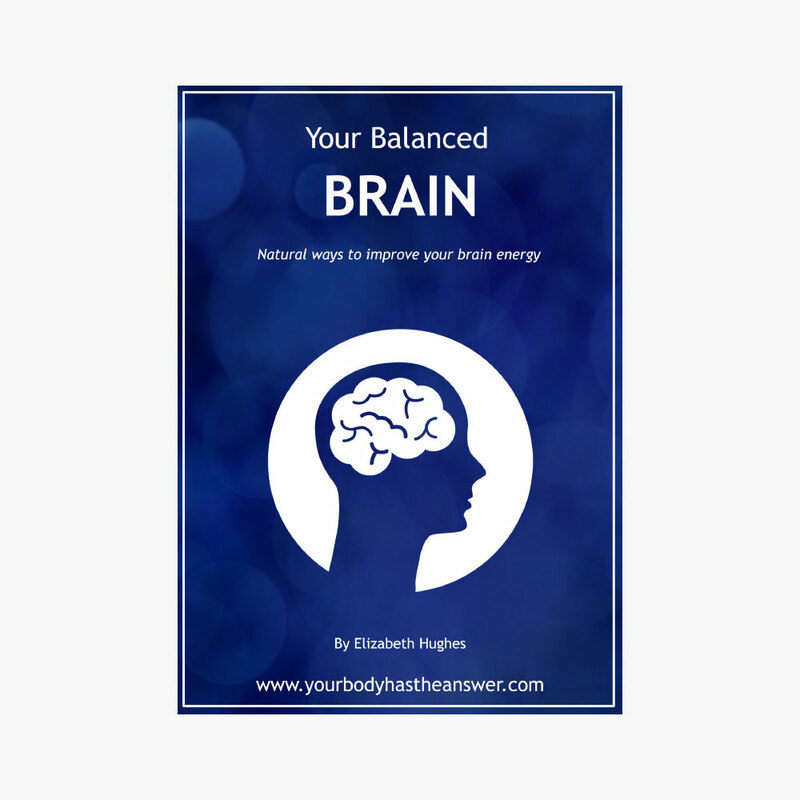 View cart “Your Body Has The Answer ebook” has been added to your cart. Do you find it hard to digest certain foods? Do you suffer from bloating or discomfort in your abdomen? Do you have a hard time letting go of things? If your digestion energy is not flowing efficiently then you can feel stuck and limited in your life. 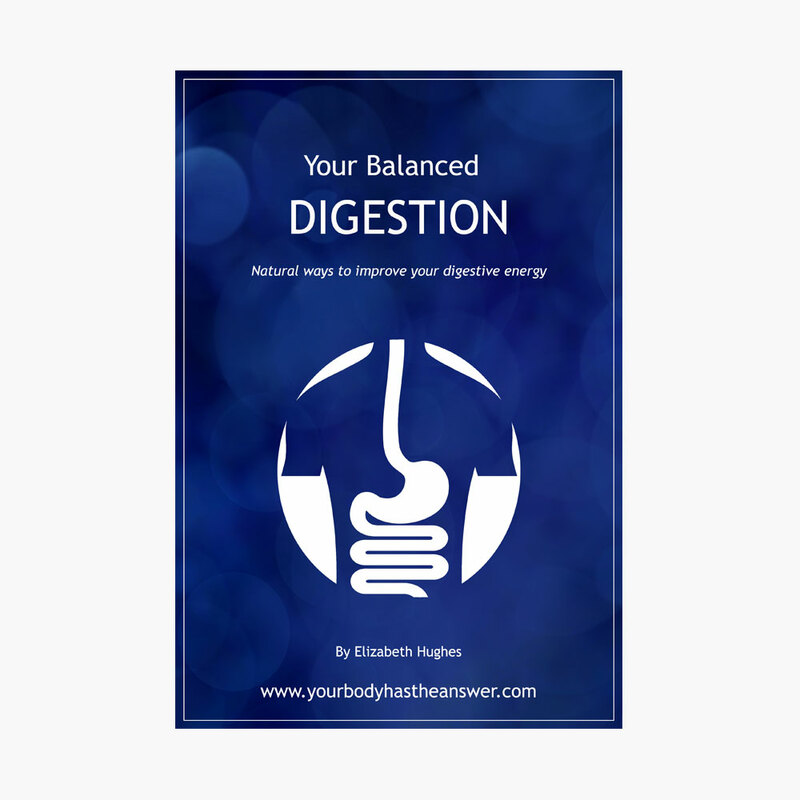 In Your Balanced Digestion ebook we explore natural, safe and easy methods to restore your digestion energy back to it’s optimal capacity. 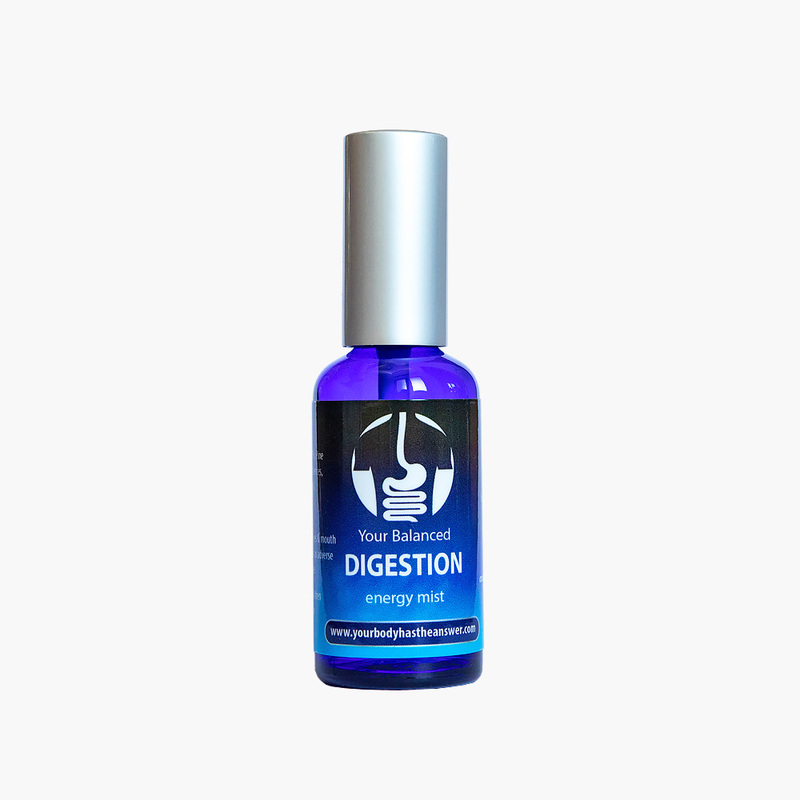 Including which flower essences, herbal teas, exercises and massage reflex points will help your digestion energy flow. Note: You can download the eBook from the Download link on the Checkout complete page or via the same link in your Order confirmation email. 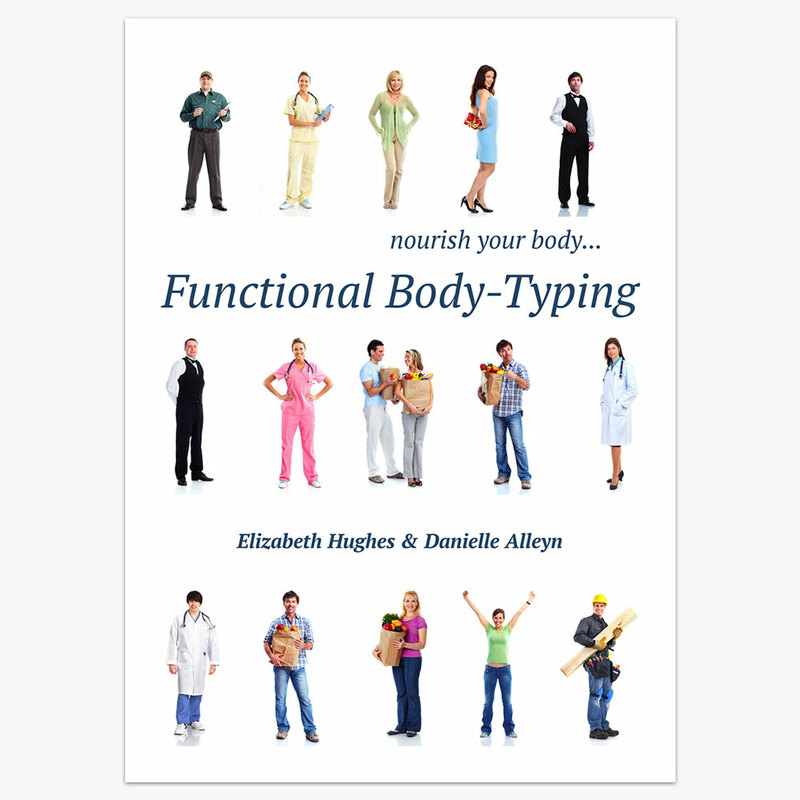 The eBook is in Adobe pdf file format, you can use an appropriate eBook/pdf reader or app for your device to open it. Please ensure you use wi-fi or a stable mobile connection for downloading and save the file for safe keeping. Your eBook is licensed to you for personal use. Copy, Transfer and Transmission prohibited. 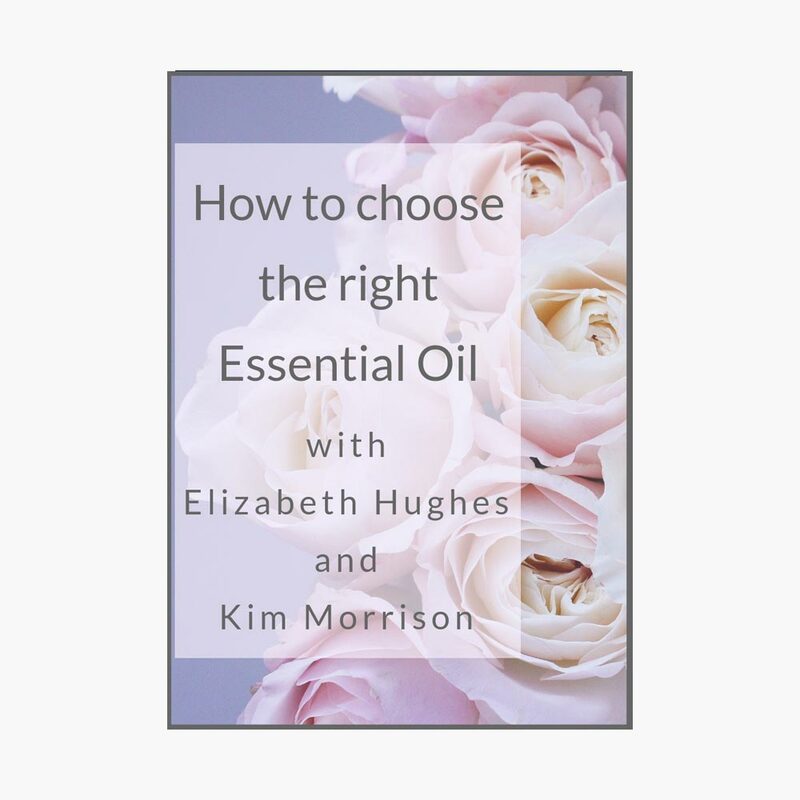 This book is bursting with tips and information and prints beautifully if you wish to give as it as a gift and is the perfect complement to the Balanced Digestion Mist. Buy any 3 ebooks and order yourself a 4th for free! The cart will automatically update when you add your 4th ebook.